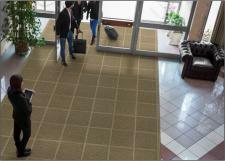 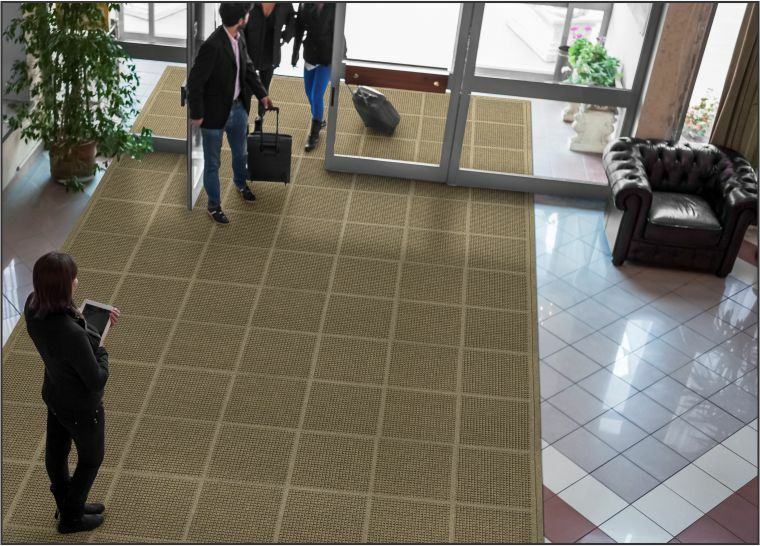 The Waterhog Modular Interlocking Carpet Squares are the perfect solution to covering a larger entryway where a standard size mat won't do the job. 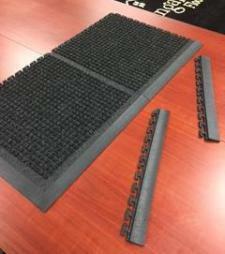 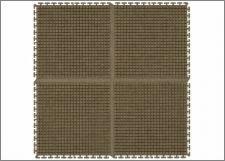 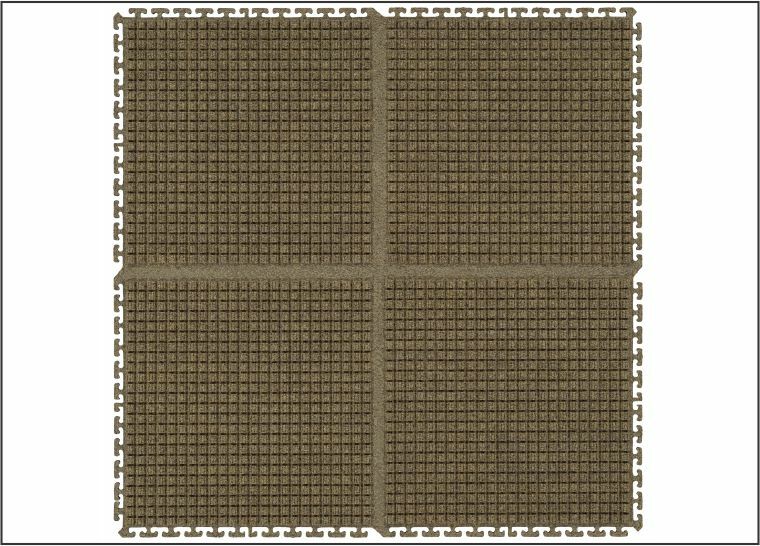 These high traffic carpet tiles are made from the same high quality needlepunch polypropylene as the other Waterhog Mats, allowing them to hold up in the most demanding environments. 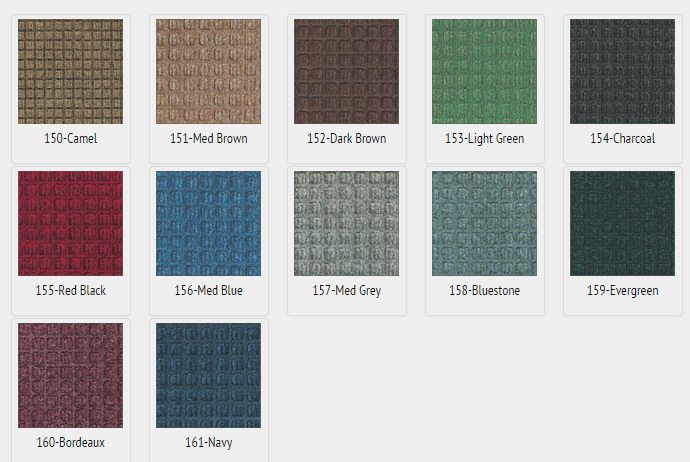 Choose from 18" x 18" or 36" x 36" tiles and beveled edge and corner pieces for a finished look. 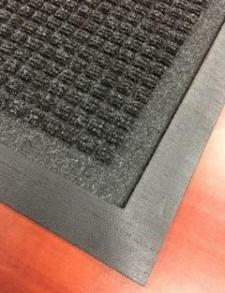 Sizes: 18" x 18" or 36" x 36"